Make sure to watch our short roller doors video below! 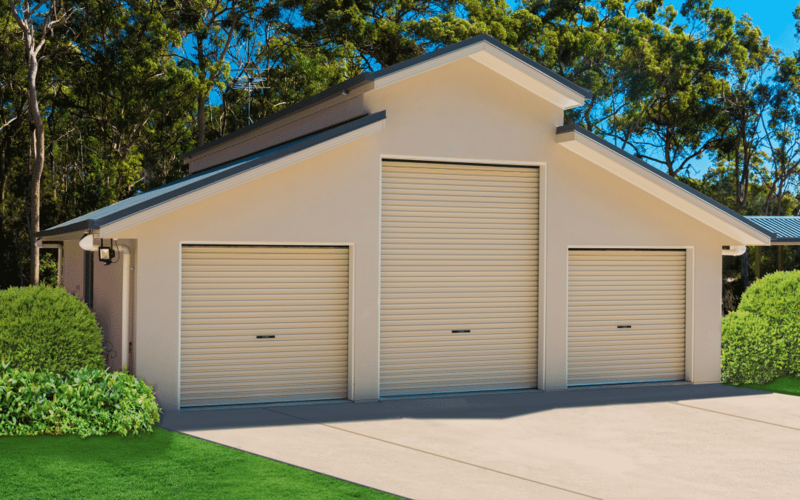 Unlike sectional doors, roller doors don’t require the installation of tracks along your garage ceiling, making them the perfect door if you’re worried about space. With a sectional door (also referred to as panel lift), the tracks that go along your ceiling will usually be slightly longer than the height of your door. For example, if your door is 2.4m tall, that means that you will also need around 2.6m clear space along your ceiling for the track system that your door can slide up and down in. 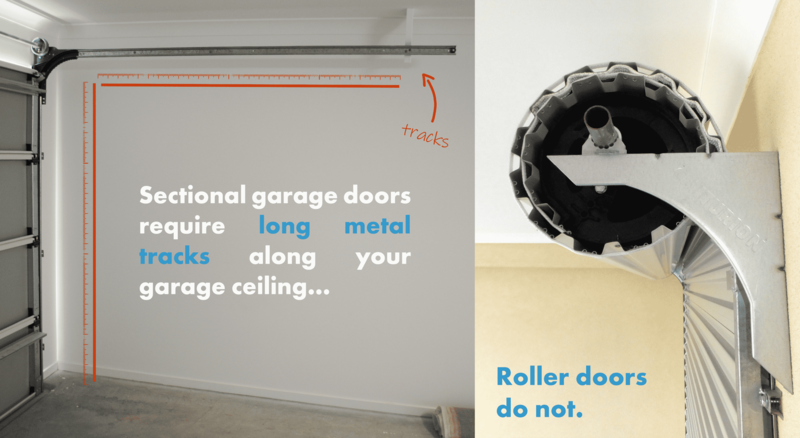 A roller door uses significantly less of your overall ceiling space because it rolls up neatly around itself at the top of your garage opening (although it’s important to note that it does require slightly more space between the ceiling and the lentil – the top of the opening – than a typical sectional door). For all of you car enthusiasts out there, that also means that your ceiling space is left free for you to set up a car hoist or similar equipment. 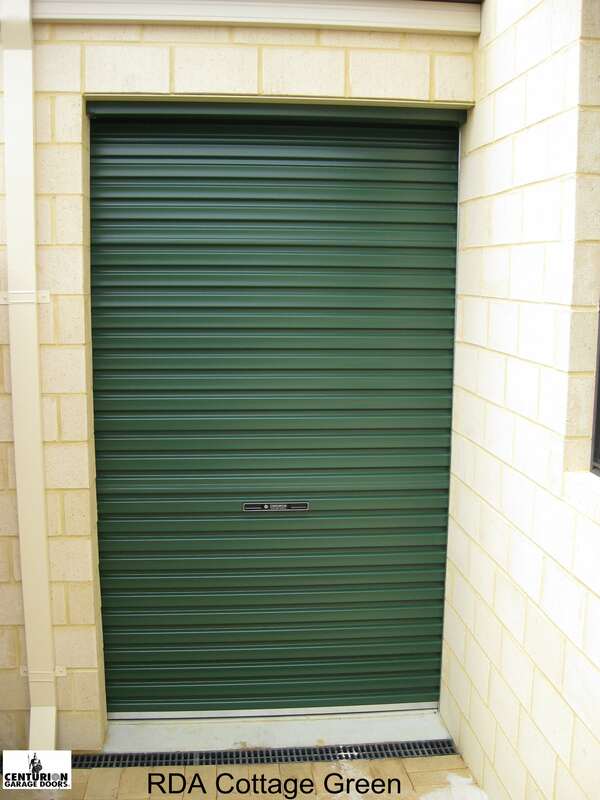 If you want security but are worried about space, a roller door might just be the best garage door choice for you. Read up more about our range of roller doors on offer now, or get a free measure and quote. Roller doors can be manufactured skinnier, shorter (perfect for tuck shop counter tops!) and taller than a sectional door. 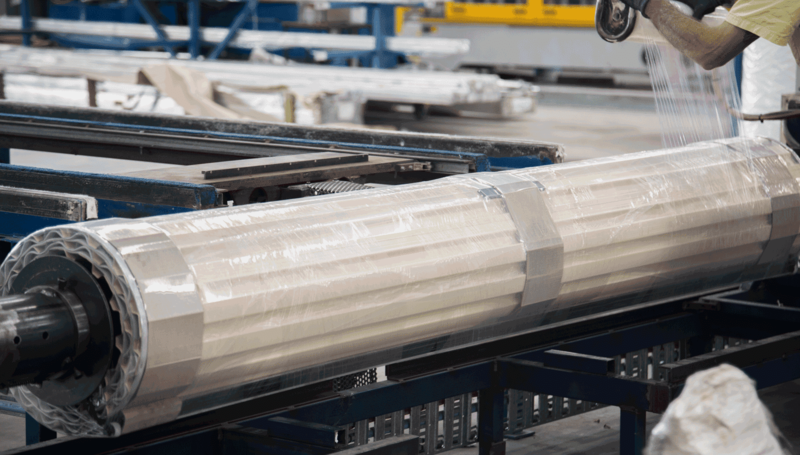 The width of a roller door can also be manufactured in 5mm increments. * Please note for both tables above that exact measurements may vary between manufacturers and can be circumstantial based on desired features and other considerations regarding the opening space. The tables above are meant to be used as a guide only. For an accurate assessment, make sure to contact us directly. 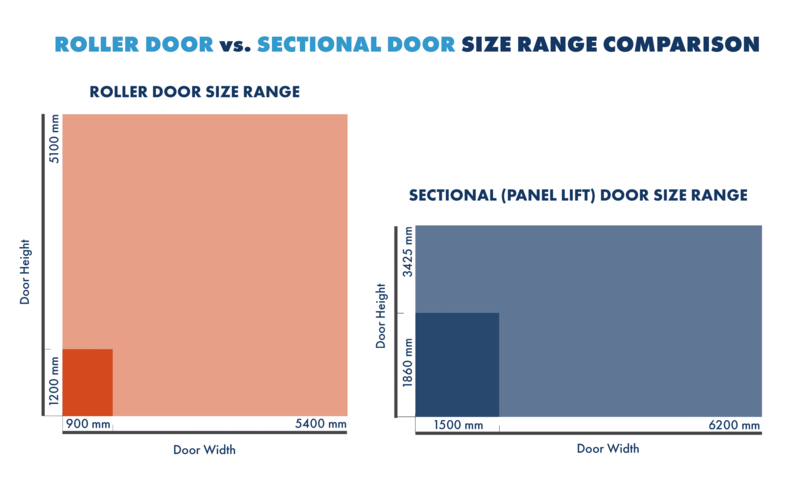 Essentially, a roller door can be manufactured to offer almost 50% more height and be almost half as skinny as a sectional door. This is particularly useful if you are looking for a door to suit an industrial complex or a very specific opening. Roller doors are available in a versatile range of sizes, but they don’t cover all sizes. Roller doors are not generally manufactured as wide as a sectional door, usually stopping at around 5.4m wide (vs. 6+ for a sectional door). 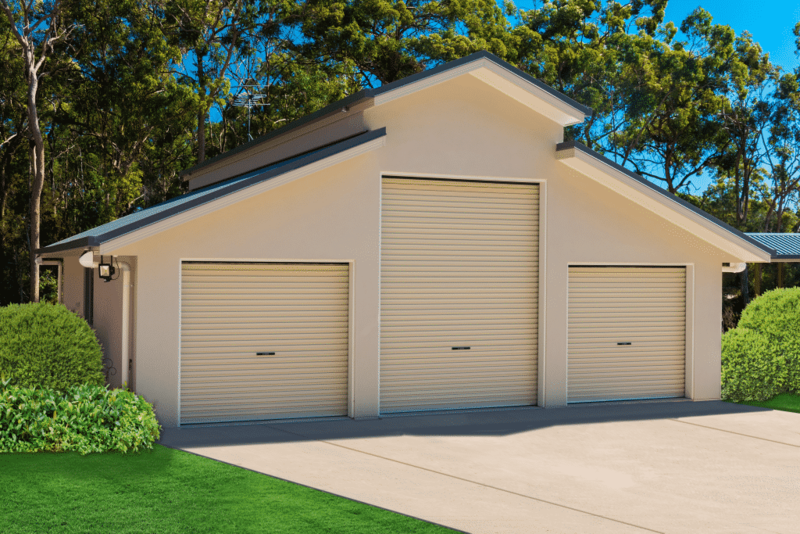 Roller doors are light, secure, and designed to withstand the harsh Australian climate, especially when outfitted with our special wind-lock system to prevent doors from blowing in/out during high wind conditions. These doors are made to perform under many different circumstances without compromising on security, and this is why it is a go-to door for industrial and commercial clients. 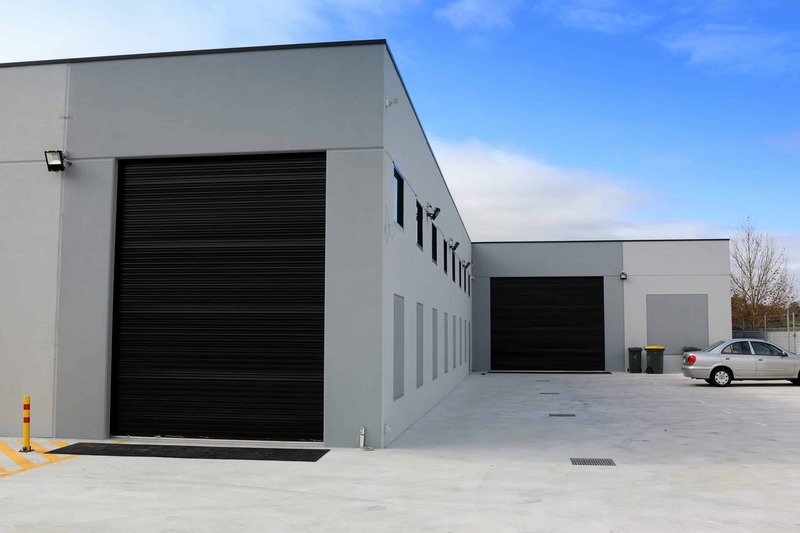 Our commercial roller doors are able to be automated, installed with planetary chain driven equipment for easy access in and out of a commercial property, and come with a variety of different track guides and locking options. For many years, our roller doors have been used in securing homes, investment properties, business complexes, prefabricated sheds, self-storage facilities, and more! 1. Roller doors still require regular servicing (recommended annual), just like any other type of garage door, in order to continue working well. 2. Roller doors can pose significant challenges for repair if damaged. Because of their single metal curtain design, it is not possible to replace just a single “panel” like in a sectional door, meaning that it is more likely with the roller door design that, should damage occur to the door, the whole door will need to be replaced. The roller door definitely has its place in the garage door world. If you think this might be the right door for you, make sure to get in contact to book a free measure and quote. You can also see more photos of our roller doors on our roller doors page. Still looking to do a bit more research? Make sure to check out other options in our article: Which garage door type is right for me?